The estate Quinta de Curvos has history going back more than four centuries with many legends and estórias (to use the old Portuguese word for "stories") that date to its founding, many of them told through the diverse surroundings, from the old manor house to the caves, and when passing by the lake, the gardens and the vineyards. 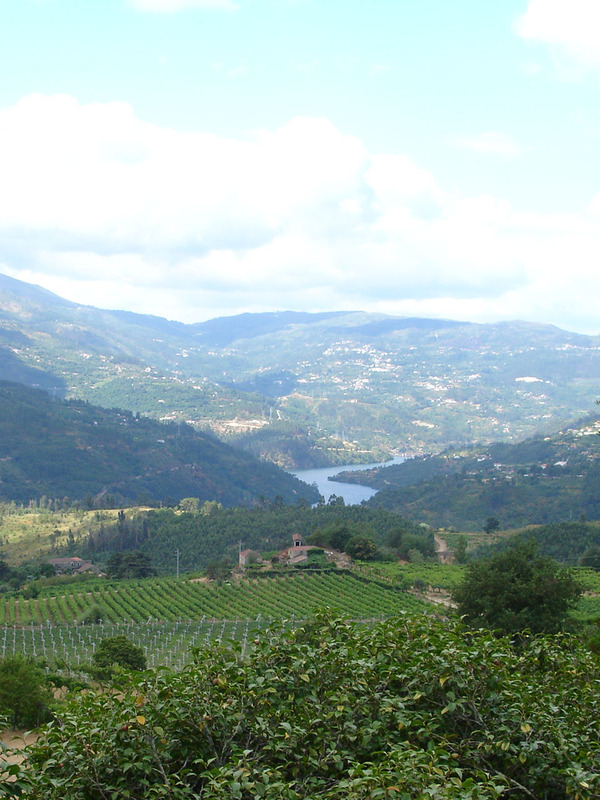 Production of vinho verde is the main operation at Quinta de Curvos, requiring significant investment in modern equipment over time in order to take advantage of the range of grape varieties grown there and, thus, to be able to ensure wine quality. 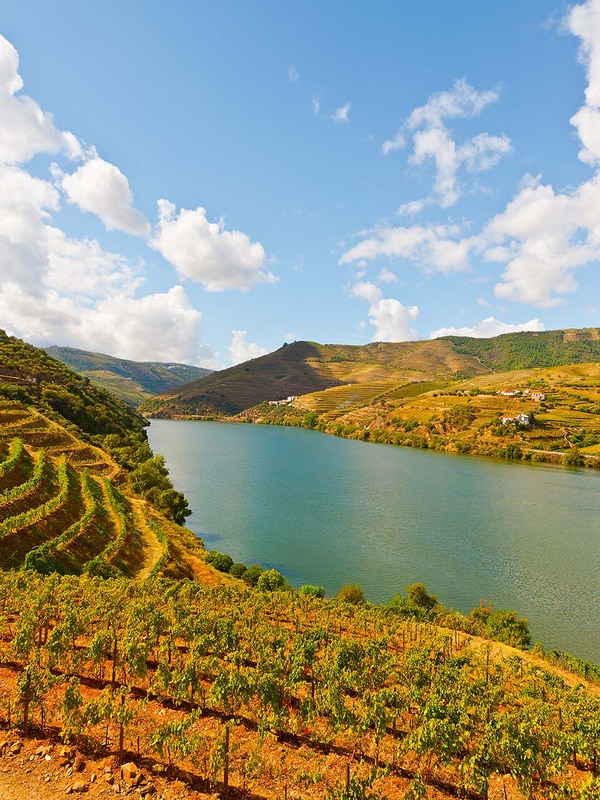 Quinta de Curvos has taken on a new life with these improvements and still today is a 100% family-run business, relying on the second generation's dedication to carry on with the project. As a family business in the middle of a highly-competitive wine market, we vest ourselves heavily in the values of excellence, tradition and innovation, keeping our focus on the environment and a genuine passion for wine.